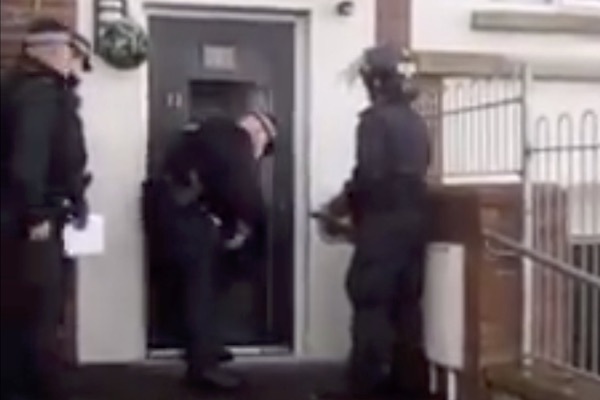 The PSNI have taken to using saws and battering rams in raids on the homes of republican activists in Derry following appeals by Sinn Fein for “tangible action” against armed groups in the city. 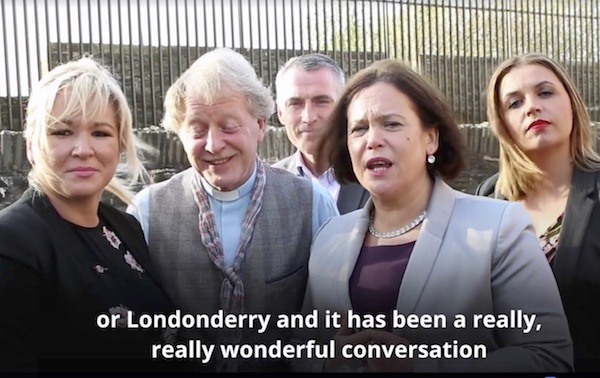 Sinn Fein leader Mary Lou McDonald has provoked outrage among republicans after she deliberately used the plantation name “Londonderry” for Derry at an event in the city on Wednesday. 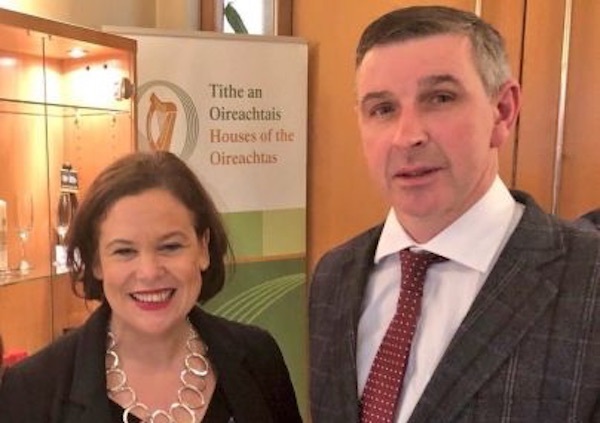 Sinn Fein has helped a unionist farmer who opposes the party’s main Brexit policy get elected to the Dublin parliament’s upper chamber, the Seanad. 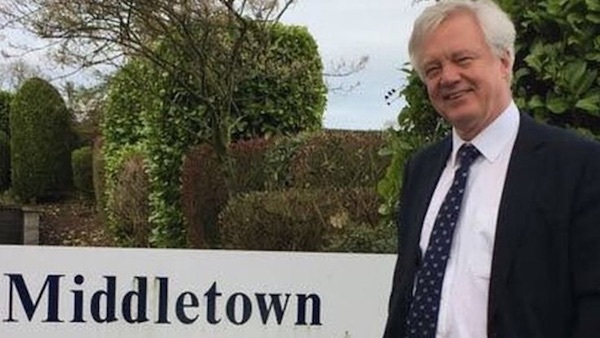 Britain’s ‘Brexit’ Minister was secretly parachuted in and out of Ireland for a photo-opportunity at the border this week in a humiliating exercise for the British Crown. 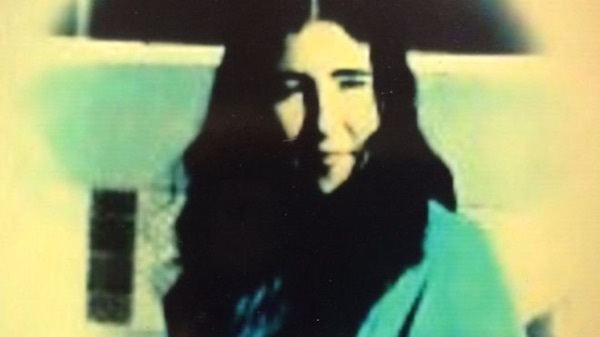 A seventeen-year-old girl was pointlessly shot dead by a British soldier while she hugged her boyfriend, a coroner has confirmed. 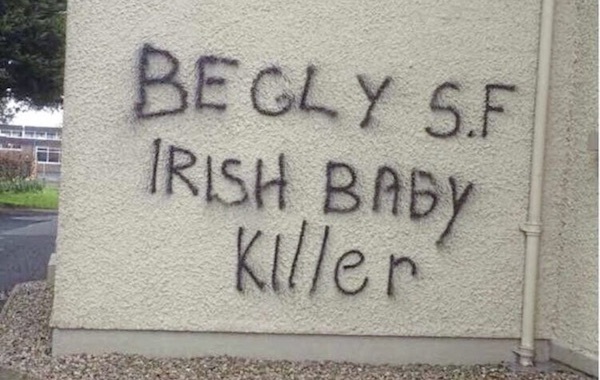 A bizarre graffiti attack at St Colmcille’s Church, Carrickmore, County Tyrone is being linked to next Thursday’s by-election to the Westminster parliament in the West Tyrone constituency. 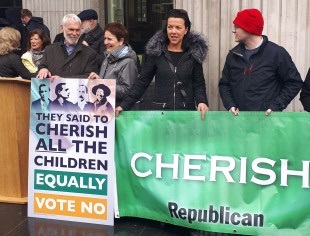 Divisions among republicans on the issue of abortion have become painfully exposed by the current debate on the referendum to repeal the Eighth Amendment of the 26 County constitution. 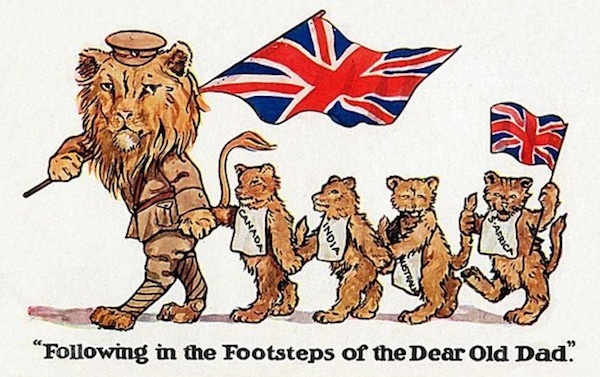 The British Empire is a bit like the Cheshire cat in Lewis Carroll’s Alice in Wonderland: over the years it has faded until all you’re left with is a bland smile. 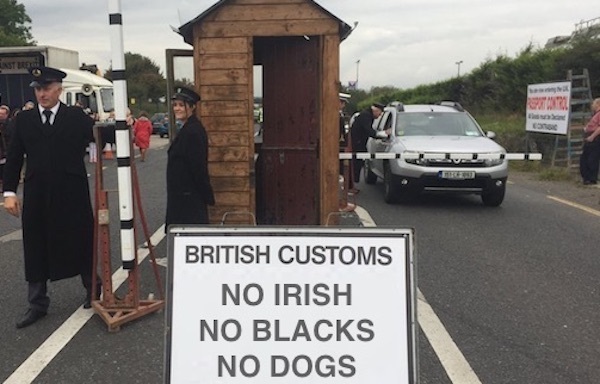 A new ‘Border Force’ recruitment drive is being seen as the latest sign that the British government is planning to impose a hard border across Ireland after Brexit, and the manner of its implementation is in line with the extreme right-wing policies of the British government’s Home Office. 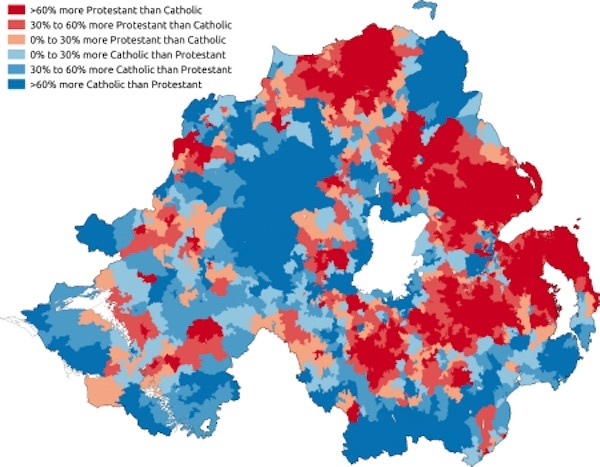 A claim that Catholics could soon outnumber Protestants in the Six Counties has been highlighted by nationalist parties to convince those with a unionist background to feel “at home” in a new, united Ireland. 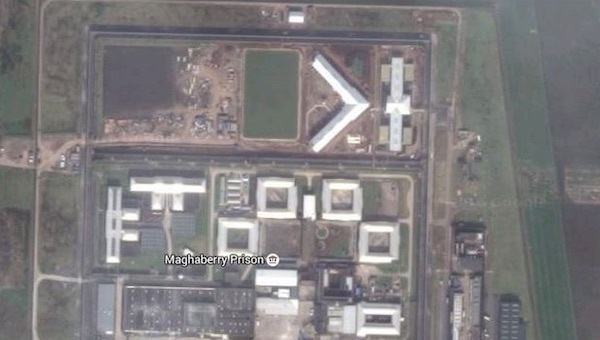 Prisoner support groups have accused the Maghaberry administration of again targeting the families of republican political prisoners. 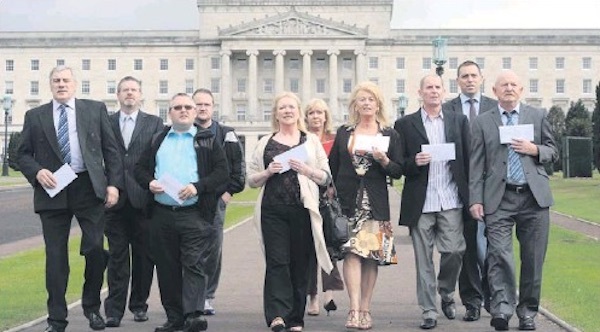 Twenty years after the signing of the Good Friday Agreement, republicans who were jailed for activities related to the conflict have said they are still facing barriers to employment and travel. 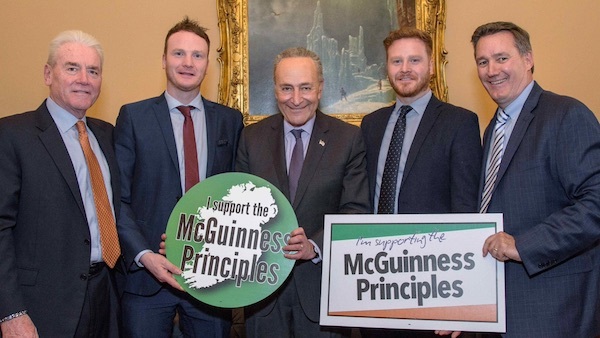 A new set of “principles” to commemorate the late Six County Deputy First Minister Martin McGuinness have been advanced by Sinn Fein with the support of a prominent US politician. 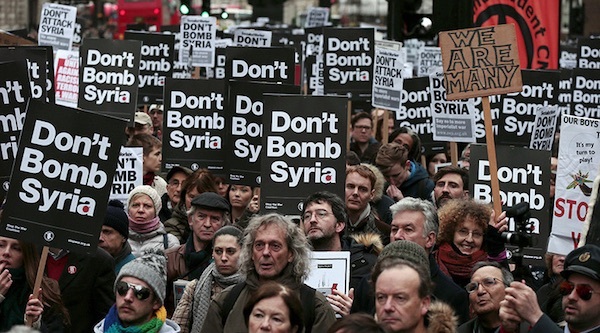 The use of international air bombardments in the war in Syria has provoked anger and protest in Ireland. 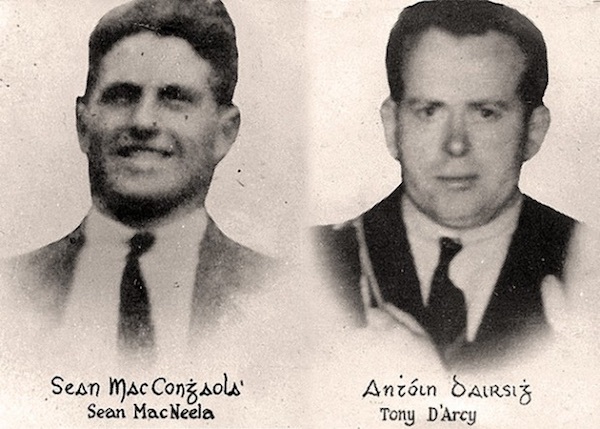 Sean McNeela and Tony D’Arcy died on hunger strike against the criminalisation of republican prisoners at St Bricin’s Military Hospital in Dublin, 78 years ago this week. 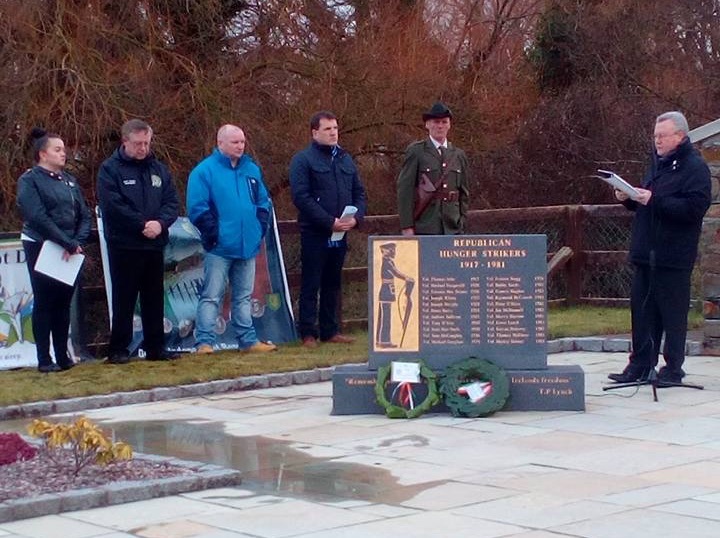 A speech delivered earlier this month by Peter A Rogers at the independent republican Easter commemoration in Duleek, County Meath. 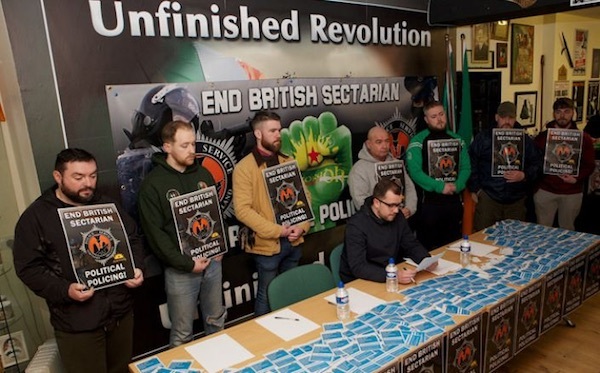 The headquarters of the Irish Republican Socialist Party were raided by the PSNI police on Friday in the latest show of strength by the Crown forces against republicans in Belfast and Derry. 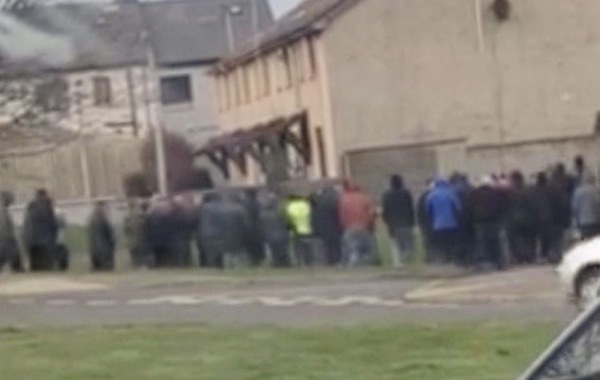 Saoradh has vowed to resist the criminalisation of republicans following a heavy-handed police arrest operation at offices shared by the small political party on Monday. 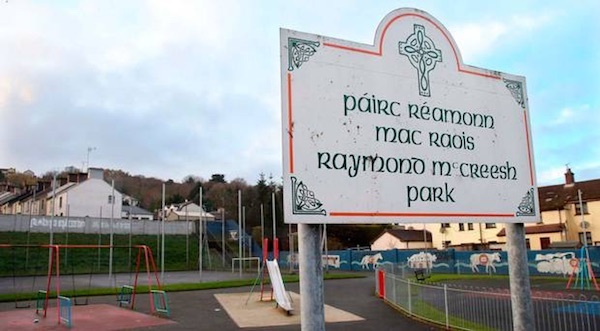 The nationalist SDLP has been condemned after it threatened to discipline its councillors in Newry who failed to support moves to rename a park in the town named for local hunger strike hero Raymond McCreesh. 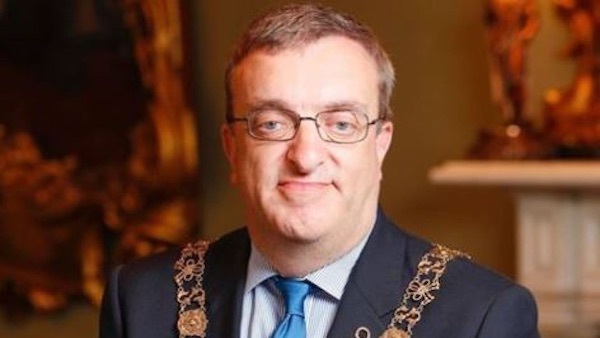 Sinn Fein’s Mayor of Dublin, Micheal Mac Donncha, has caused a furore over his attendance at a conference in Palestine after Israel failed to prevent him from attending and which the Israeli prime minister then denounced as anti-semitic. 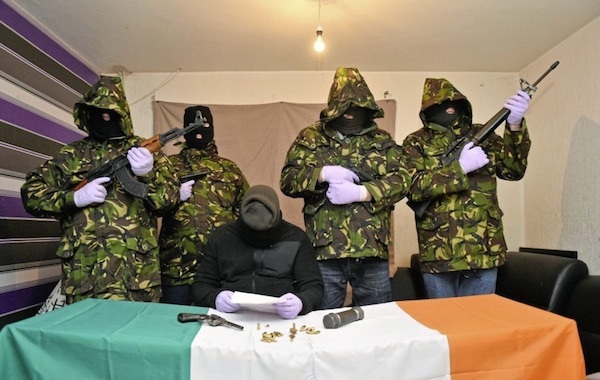 Major media outlets and prominent politicians have been taken in by a bogus statement and photograph claiming to represent a new Irish republican armed group. 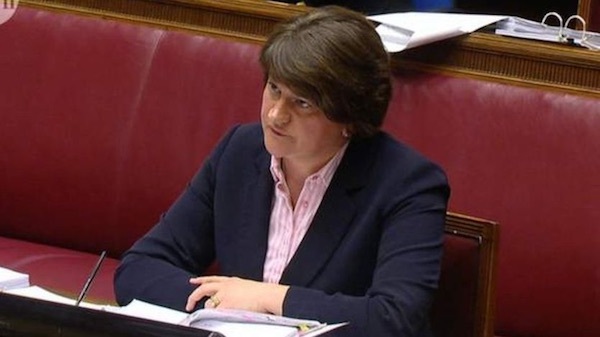 Low-level corruption and incompetence have emerged as the defining characteristics of the Six County Executive’s handling of the notorious RHI scandal as the inquiry into the affair began addressing the issue of political leadership this week. 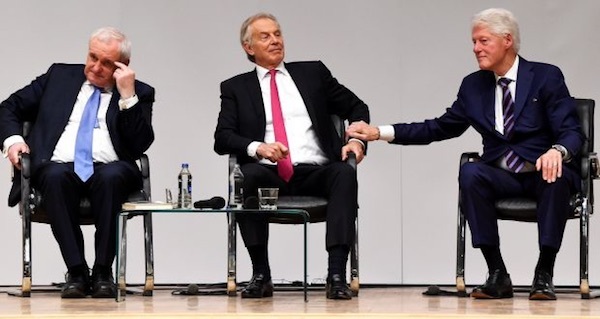 Elephants filled Queen’s University’s Whitla Hall this week where a major media event was organised to mark the 20th anniversary of the 1998 Good Friday Agreement. 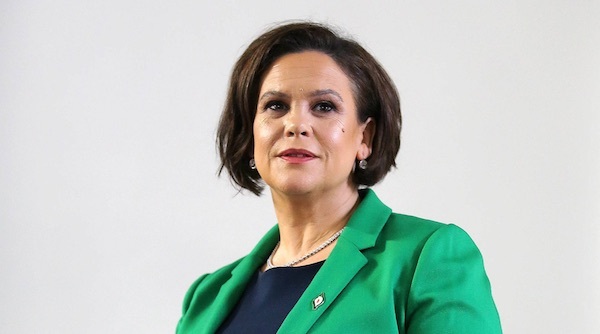 The principles of the Good Friday Agreement are now central to our future, argues Sinn Fein President Mary Lou McDonald. 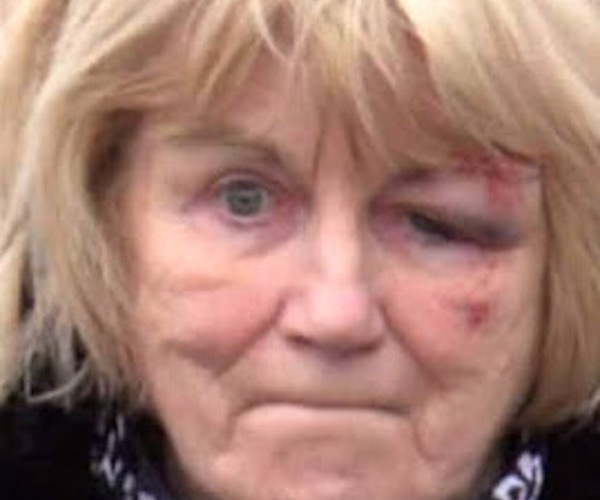 A 76-year-old woman injured during a Crown Force operation to disrupt an Easter 1916 commemoration in Lurgan has come to symbolise the defiance of republicans against a new effort to disrupt republican Easter parade colour parties. 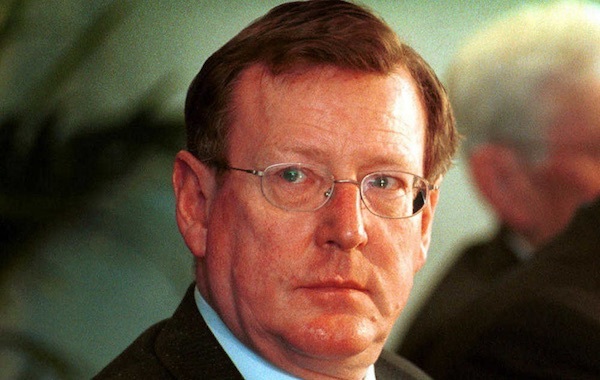 A former leader of the Ulster Unionist Party has suggested loyalist paramilitaries could mount attacks against the Dublin government over its efforts to prevent a ‘hard border’ through Ireland. 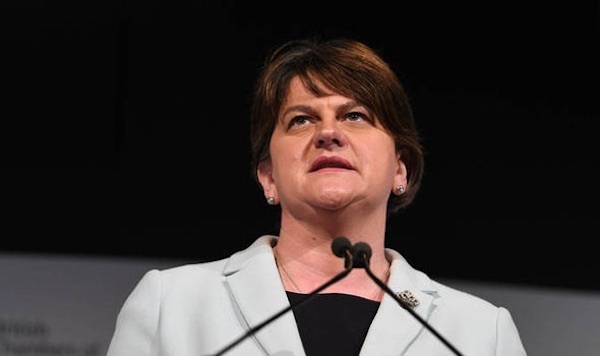 The leader of the DUP, Arlene Foster, has said she could not tolerate living in Ireland if the island were to be reunited. 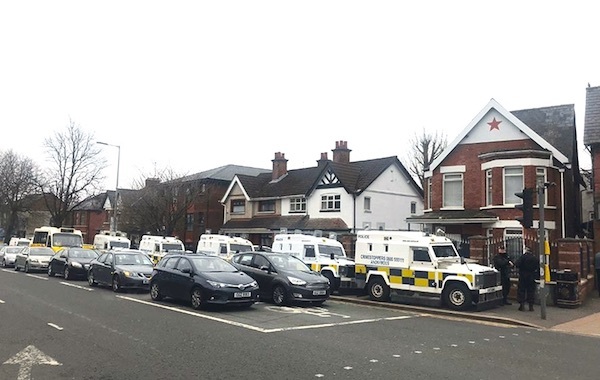 More than 40 members of the North Down UDA mounted a display of paramilitary power in Bangor, County Down following police searches of loyalist Dee Stitt’s home and two other properties. 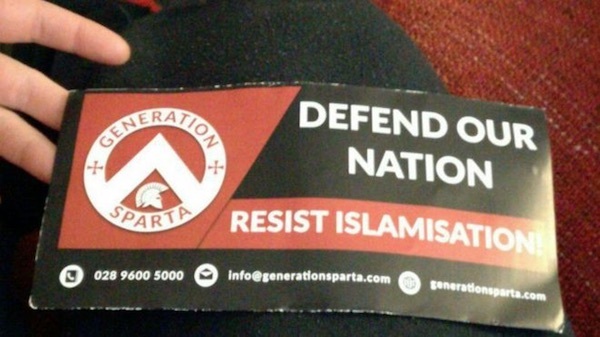 Senior unionist politicians have been accused of engaging in racist commentary amid a controversy over the distribution of fascistic leaflets against immigrants. 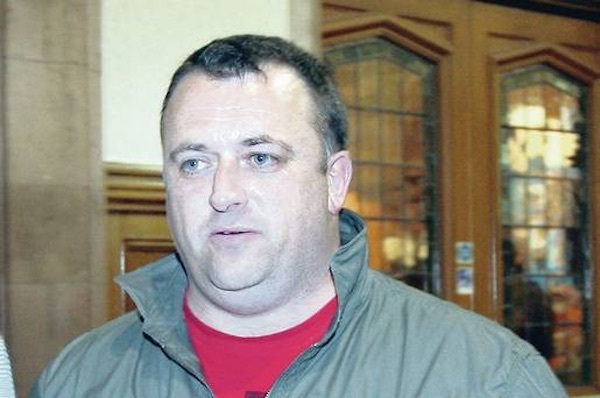 There has been a general welcome in Derry after councillors formally backed a call for schools to ban British Armed Forces from accessing children. A round-up of the main statements and orations by republicans at Easter 1916 commemorations this year. 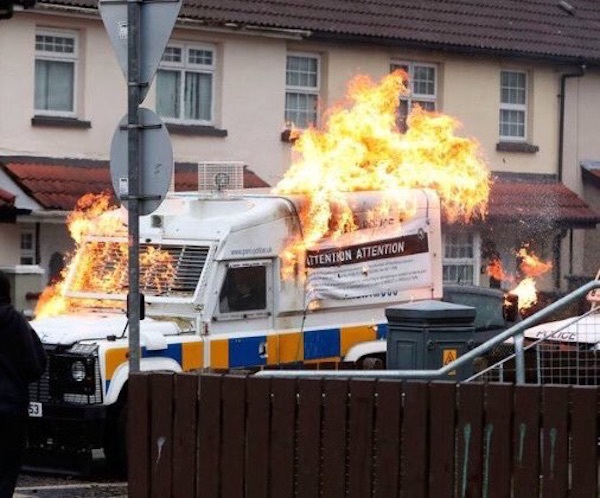 The disgusting scenes from the British Armed Police in Lurgan today are enough to shock anyone; it is a throw back to what middle of the road mediocre pundits would call “the dark old days”. 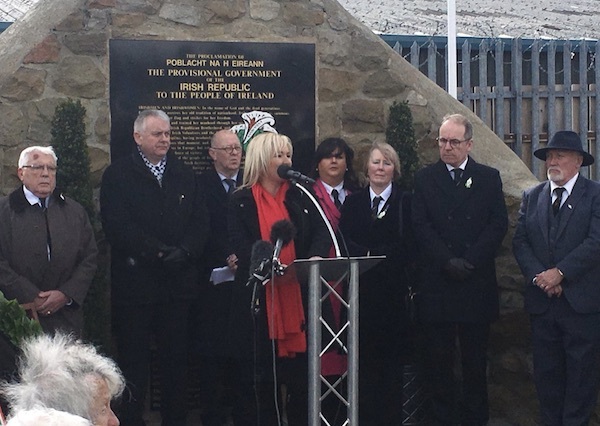 But to look at what happened in Lurgan today we must understand why it happened. 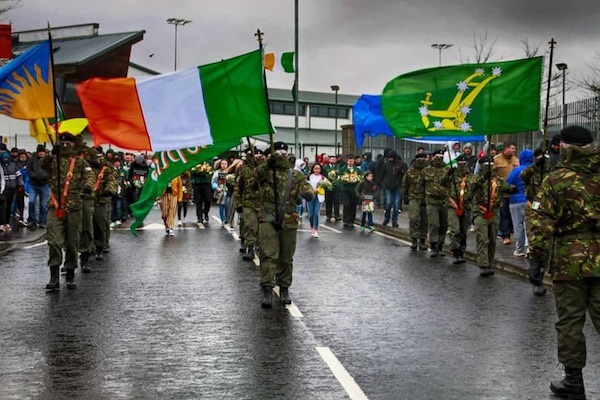 Confrontations at Easter 1916 events across the North erupted in a mini-riot in Derry today as the annual march by the 1916 Commemoration Committee, supported by Saoradh, gathered in the Creggan estate in the city.